5 Minutes for Fido: I Lost? When? Where? How? I Lost? When? Where? How? I guess the title of this post should be "I fought the ball and the ball won". I'm so embarrassed. 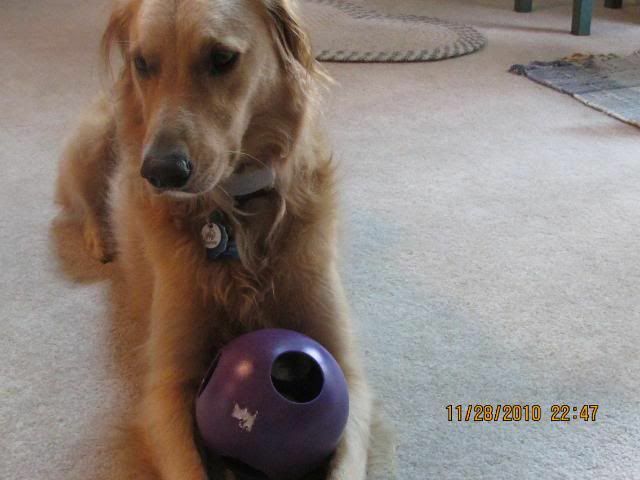 I tried for 30 minutes to get the green ball out of the middle of the purple ball, but gosh-golly, I just couldn't. I challenge you to try it.....be sure to let me know the secret! 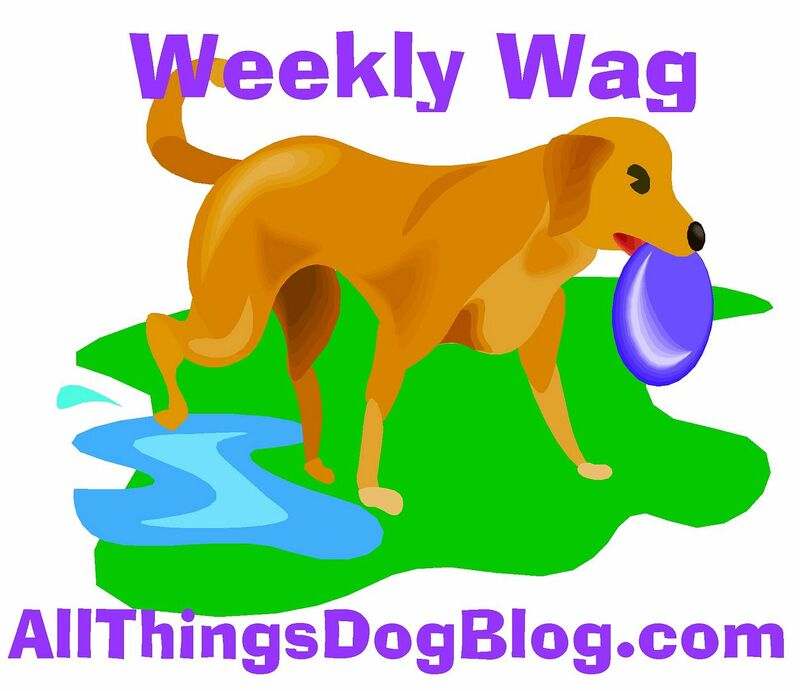 Mom is further embarrassing me by talking about it over at All Things Dog Blog, and to top that off she has guest-posted a slideshow of my drama on Dogtipper. I'm going to have to set some ground rules about these photo sessions, I guess. Or maybe I'll just eat the camera. Yeah! Dog Recipes Trickling In. Can You Help? Can I Tattle? Tanner has Stolen Mom's New Pillow! Yay! Fewer Shots....We love Dr. Pat! We're Rolling Back our Shot Schedule! New Dogs? Is that Possible? Why Not Choose a Small Dog?